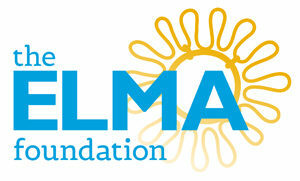 We work with a wide range of partners across civil society, government, business and the international donor community. As Principal Recipient for the Global Fund we manage a multi-million dollar grant, achieving an A1 rating (the highest) for the duration of Phase I. 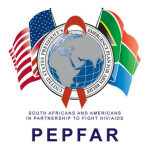 Implementing partner for USAID and PEPFAR on the Orphans and Vulnerable Children Community Systems Strengthening programme. 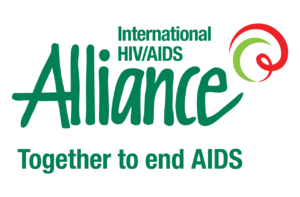 As an accredited linking organisation for the International HIV/AIDS Alliance, NACOSA has demonstrated strong governance and organisational management and adheres to the highest quality good practice programming standards. Working with the Departments of Health and Social Development nationally, provincially and in municipalities such as the City of Cape Town. The National Lotteries Commission (NLC) supports the development of innovative capacity building in the NACOSA Training Institute. Become a partner in sustainable health leadership by contributing to NACOSA’s B-BBEE and 18A-compliant endowment fund. Use our accredited training and grant management services and gain 125% B-BBEE supplier development and 100% skills development recognition. Get your name over the door of the NACOSA Training Institute by investing in our sustainable social enterprise for health and wellness training.